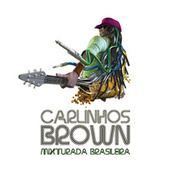 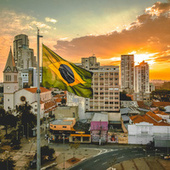 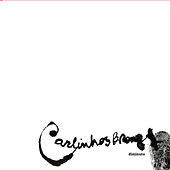 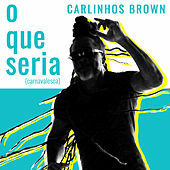 One of the central figures that's drawn the world's attention to music from the city of Salvador -- and Brazil in general -- Carlinhos Brown took his name from the godfather of Soul himself, James Brown. 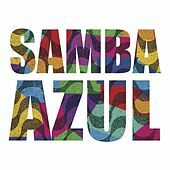 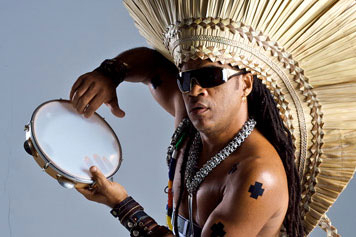 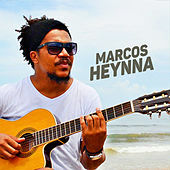 He became known as a diverse percussionist while performing on tour with Caetano Veloso, and he later founded a "bloco-afro" (drumming group) called Timbalada. 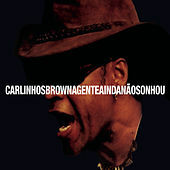 After a watershed performance on Bill Laswell's Bahia Black, Sergio Mendes brought him in to compose for and play on his blockbuster Brasilero record. 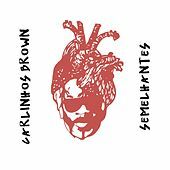 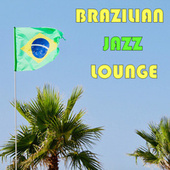 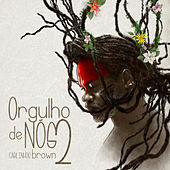 Brown's own records mix diverse Brazilian rhythms, hard Funk and sweet ballads with styles from all over the African diaspora; thumping bass is surrounded by percussion, while cello, violin, and brass phrases pop in amidst chaotic group vocals. 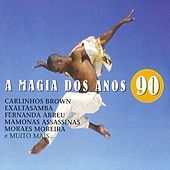 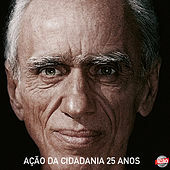 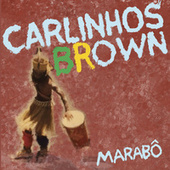 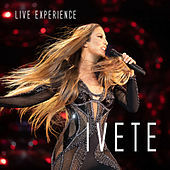 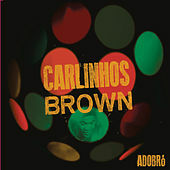 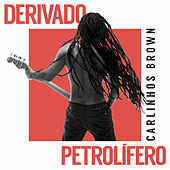 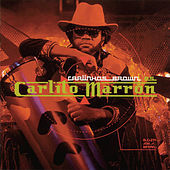 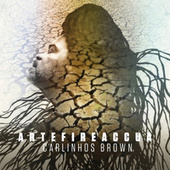 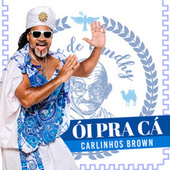 Brown's lengthy, influential shadow on Latin music is evidenced by the fact that Veloso, Gilberto Gil, Marisa Monte, and Milton Nascimento have recorded his songs.